Large 3D printers or large format 3D printers are able to produce very large components at high production rates. They have enabled a wide range of industries to transform their manufacturing and engineering capabilities, with large 3D printers like the 3DP1000 and Makerbot Replicator Z18 capable of building large parts at low-cost. For engineering and manufacturing industries, a large 3D printer can be used for rapid prototyping, small production runs, creating bespoke products or for printing replacement parts. And for education, a large 3D printer can be used to teach core engineering skills, improve design and technology curriculum and to offer students a new way to build things, using a technology that’s way beyond plastic injection moulding. To find out more about large format 3D printers or for help choosing one, email our team at web@goprint3d.co.uk or give us a call on 01765 540 115 today. 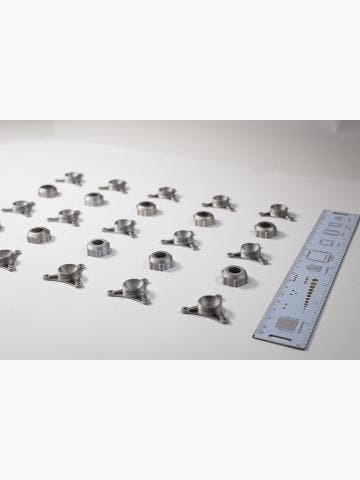 Break free from small build areas with a large format 3D printer, and quickly and economically produce very large individual parts and models or several small-series parts at once. With the likes of the MakerBot Replicator Z18, 3DP100 and 3DP Workbench at your disposal, you can take your manufacturing efforts to the next level. Large format 3D printers are ideally suited to engineering and manufacturing environments, and also educational environments. We have seen them used by joiners, mechanical engineers, civil engineers, entrepreneurs, pharmacists and manufacturers, and we have seen them transform higher education institutions with large format printers widely used in Masters Degrees, such as the Advanced Manufacturing Engineering and Management MSc. 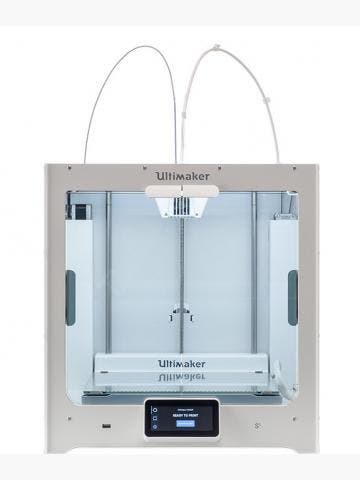 The largest format 3D printers we sell are the 3DP1000 and 3DP Workbench. These state-of-the-art 3D printers have a staggering 1m x 1m x 0.5m build area, enabling you to print over 400,000cm³. 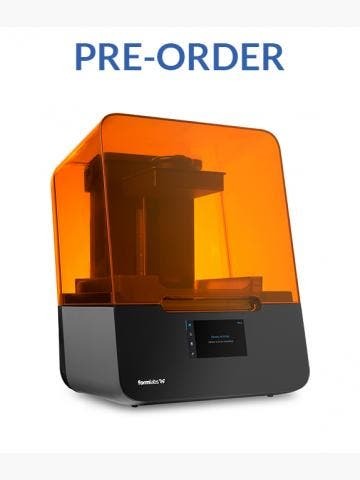 As you would expect, these printers have industrial-strength mechatronics for reliability and an open source platform so you can use any third party filament, such as ColorFabb XT for ultra-high strength parts and ColorFabb XT Clear for completely transparent parts. Or, just use a cheap ABS/PLA filament to keep your production costs low; whichever filament you use, you can expect excellent detail and end-use-worthy parts.